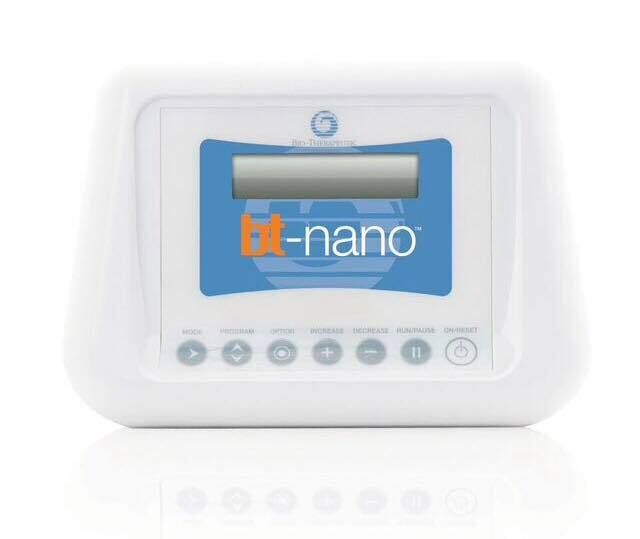 The ‘bt Nano’ ‘Non Surgical’ ‘Face Lifting’ Machine! 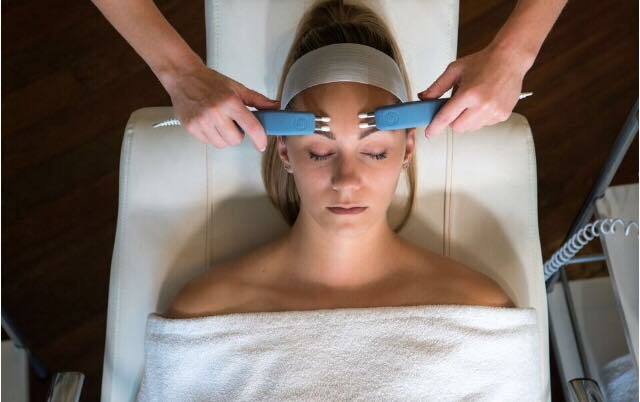 Micro-current services combined with sophisticated Dermalogica products, improves skin tone & elasticity, reduces the appearance of fine lines and offers intense hydration. Benefits: Firms, tones, improves circulation and hydrates. A one off Treatment is £60. 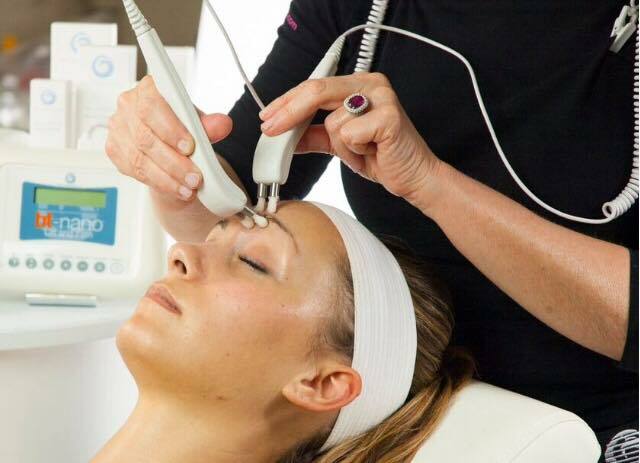 However, for optimum results you are going to benefit more from a course of 3, 6 or 10 having 1 or 2 treatments a week, the cost is reduced down to £50 per treatment when you book a course of 3 or 6.